Even though we all know it's a bad idea, a lot of people still use their browser's store password function to keep up with all their accounts. While convenient, this shortcut also makes their passwords very easy to find if you have access to the computer they're stored on. Here's how to view stored passwords on Firefox and Chrome (and secure your own). 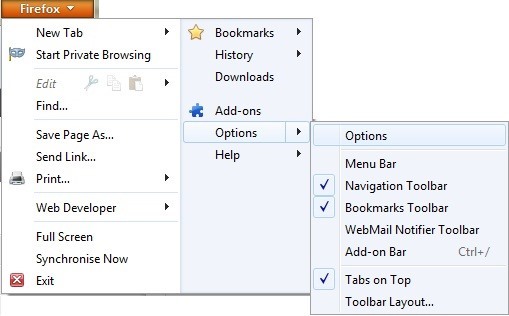 For users running Windows, first open the main menu (Firefox) in the upper left-hand corner and select Options. If you're on a Mac, hit Firefox, then Preferences. Click on Security tab, then find the button marked Saved Passwords. 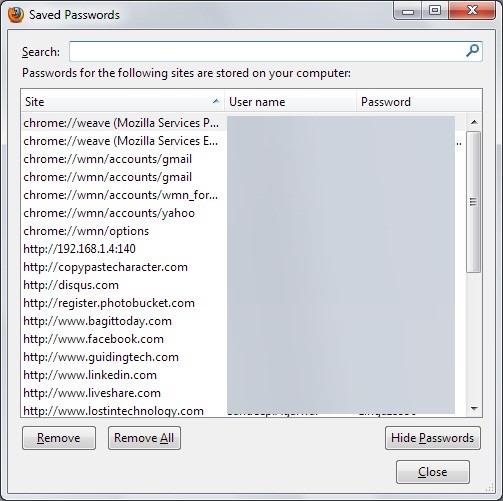 A list of all the sites with passwords stored in Firefox will pop up. Click Show Passwords to view them. If you have a Master Password setup already, you'll be required to enter it before you can see the stored ones. If not, it will ask you if you're sure you want to show them. Hit Yes. And that's how easy it is to view your stored site passwords in Firefox. If you plan on storing any passwords on your own browser (or already are), you should always use a Master Password to secure them. Otherwise, anyone using your Firefox who knows how to find these settings can access them. The process is pretty much the same for Chrome users. In the upper right-hand corner, click on the Wrench icon, then go to Settings. From there, click on Show Advanced Settings, then Passwords and Forms. 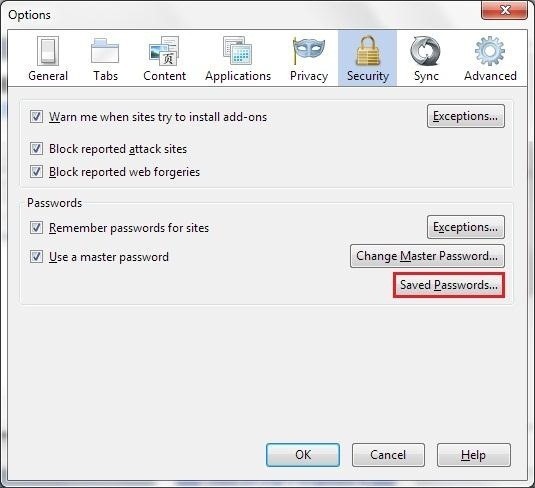 Click on Manage Saved Passwords to bring up the settings, then follow the steps above. So again, if you must use your browser to store passwords, add as many layers of security as possible by setting up a master password and choosing the best password possible. It might also be worth trying out a service like 1Password, LastPass, or KeePass. Do you store your passwords in your browser? If so, what do you do to keep them safe? I use this: http://pastebin.com/R9X3TYES for many passwords. I wrote that myself, although that is a slightly outdated version. "MozillaRecovery : Crack Master Passwords in Mozilla software. This code was tested for Firefox 9.01 Thunderbird 9.01, Windows 7, Arch Linux"
Wow, never realized its that easy to retrieve passwords!